Need to impress? 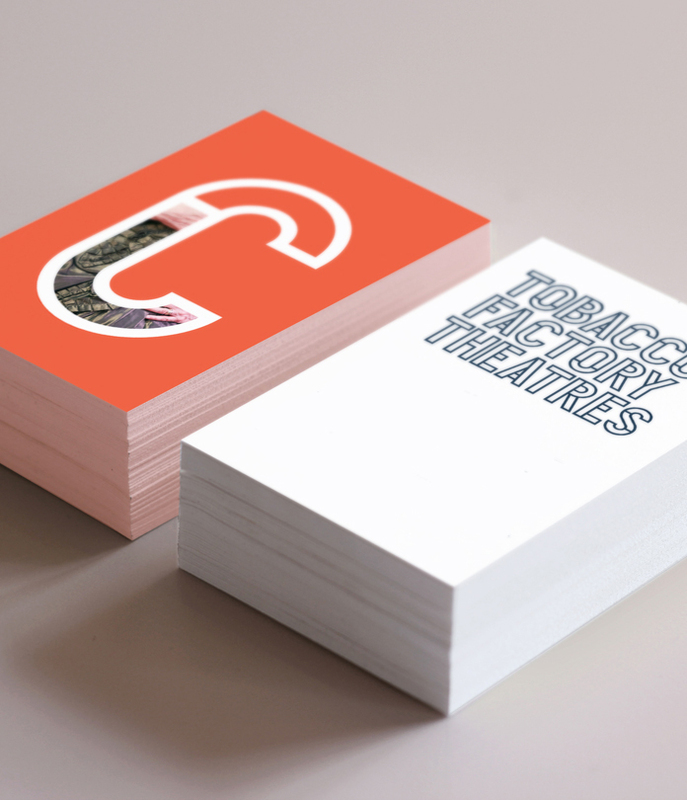 We’re confident these business cards will do just that. The 600gsm board used is amongst some of the thickest board available. Their value won’t disappoint either! Full colour both sides (lithographically printed), 55x85mm, 600gsm silk, matt lamination both sides. Prices subject to VAT. Scodix gold or silver foil to one side only. Please note that effects on the Scodix machine cannot bleed off the edge of the card, a 2mm gap is required on all sides. Gold and silver foil only at these prices, please enquire for other options. Click here for details on how to setup your artwork for Scodix. Scodix Sense to one side only. Scodix Hi-Build to one side only.